Lighting is the largest single consumer of electric power in a typical building, often exceeding 30% of the total energy cost. The main function of an intelligent lighting control system is to provide light where and when it's needed and to reduce lighting in unoccupied areas. By controlling lights during non-occupancy periods, energy costs associated with lighting can often be reduced by over 50%. That's why lighting control is so important. In addition, lighting control helps defer replacement costs of lamps and ballasts by reducing the number of annual burn hours. 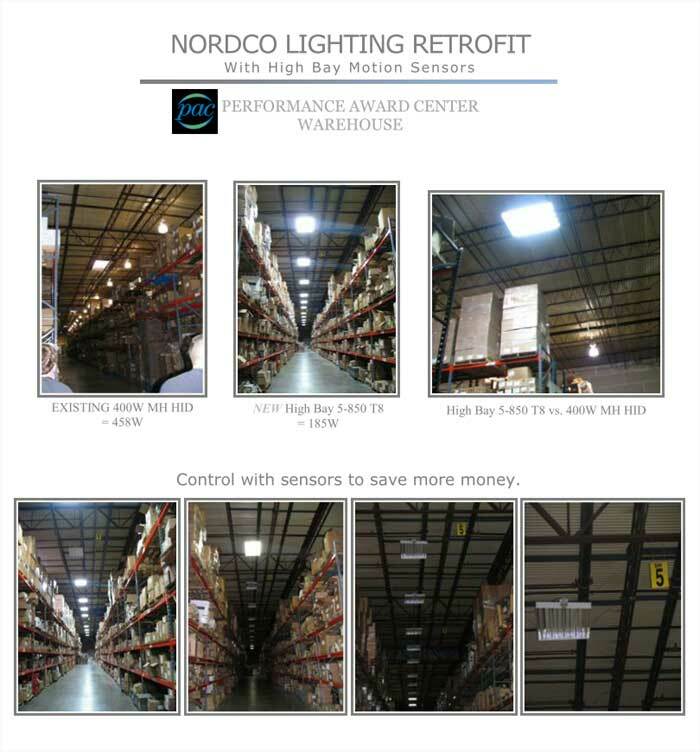 Many building codes now require the use of lighting controls to reduce energy consumption. Meeting such requirements, while still creating a comfortable and productive workspace, often requires an intelligent lighting control system. Will lighting controls benefit your operation? Just answer the following questions. Are your light circuits currently in operation a substantial portion of the time? At least half the time? More than three/fourths of the time? Is there an opportunity to eliminate some of these periods of operation, either in areas not routinely in use, or shifts not fully staffed? 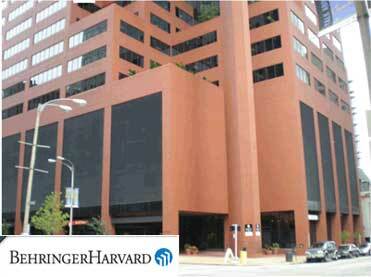 Do you have areas that are infrequently or not continuously utilized during normal hours of operation? Are your lighting circuits typically concentrated in common electrical panels? Are your lighting circuits loaded to at least 50% capacity? If you answered yes to 3 or more of these, then your operation has potential for significant savings using lighting controls. 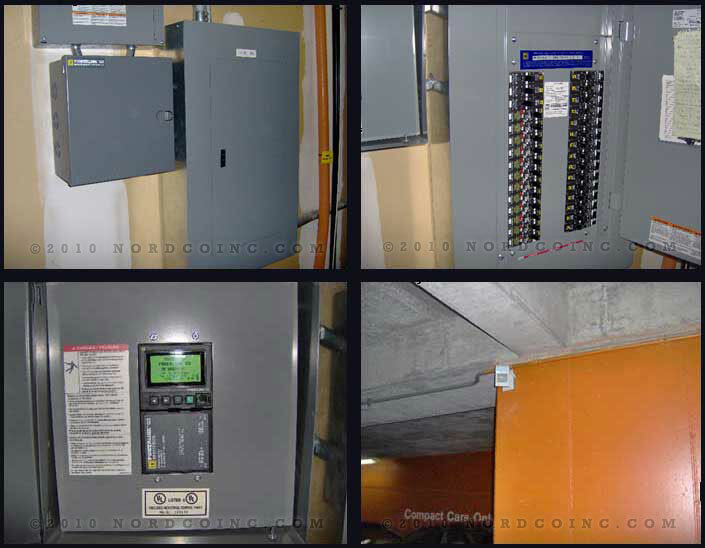 Along with a lighting retrofit upgrade, Nordco installed a new Square D Powerlink Lighting Control Panel with motion sensors on each of the 6 floors in this parking garage. For low ambient temperature management, a temperature sensor was also installed. This sensor was set at 35 degrees. At this temperature or below, a signal is sent to the Lighting Control Panel to bypass sensors and leave fixtures on to keep ballasts burning warm. We also installed an override switch at the ground floor lobby security station, so if needed, the switch could override the Lighting Control Panel to keep all fixtures on at all floors. The Lighting Panel is also designed to pinpoint any problems that occur for the Building Engineer to address. Garage lighting is controlled by a flexible free topology sensor network that uses advanced logic to maximize energy savings while keeping up the appearance that the garage is illuminated continuously. Motion sensors in the elevator lobbies trigger parking area lights before departing commuters enter these areas. Departing cars trigger lower floor lights so the driver does not have to enter a dark drive lane to the exit ramp. Security override ensures instant full-light in emergency situations. The control system was easily adapted to the existing concrete structure. The free topology Clipsal network made it easy to mount sensors exactly where they needed to be without the need to install new control wiring, conduit and boxes. The motorized PowerLink panel was retrofitted into the existing electrical panel, minimizing hardware and labor costs.